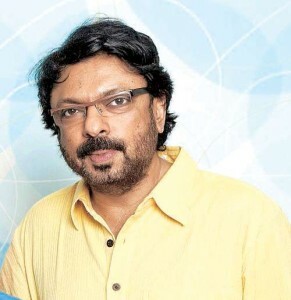 Filmmaker Sanjay Leela Bhansali has said Shah Rukh Khan is a bigger star and will definitely have a good opening at the box office any day. Reportedly “Dilwale” had collected Rs 75.18 crore in the first four days. On the other hand “Bajirao Mastani” collected Rs 57.02 crore. The “Black” director is happy that the word of mouth has helped “Bajirao Mastani” gain momentum at the box office. Page rendered in 0.0917 seconds.